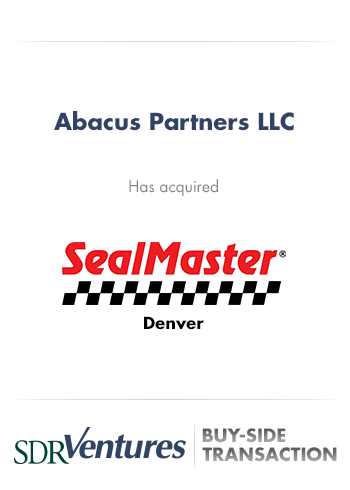 SDR Ventures is pleased to announce that Abacus Partners LLC has acquired SealMaster® Denver. 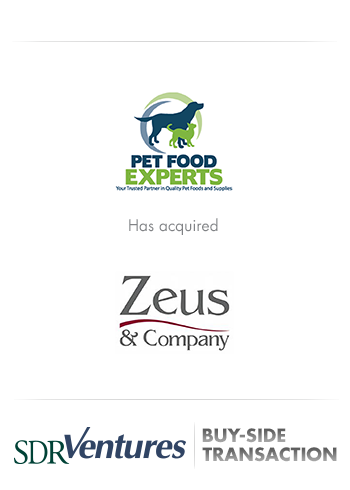 SDR served as the exclusive buy-side advisor to Abacus Partners LLC throughout the transaction process. The SealMaster® brand is one of the largest international manufacturers of pavement sealer and sealcoat with over 100 pavement sealer manufacturing plants and distribution centers in the United States alone. 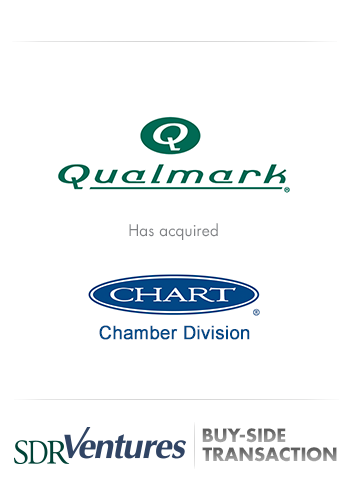 SealMaster Denver is a one-stop-source for pavement maintenance products and equipment with headquarters in Commerce City, CO.
Abacus Partners LLC is a Denver-based private investment company led by Managing Partner Kirk Darfler. 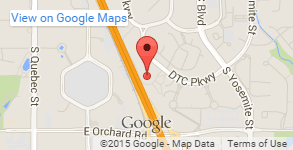 “I’m extremely excited for the future of SealMaster Denver” said Darfler. “I’m thankful to SDR Ventures for bringing this opportunity to my attention and then guiding the process to a successful close. 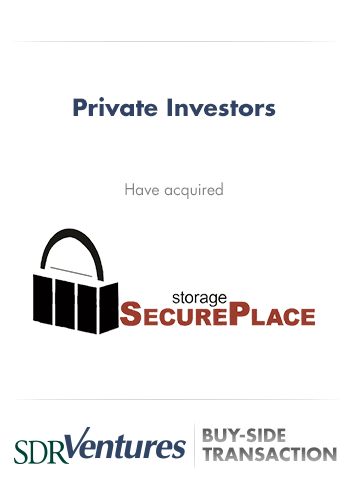 SDR’s private capital-market experience was critical in negotiating terms and helping to get the deal closed. 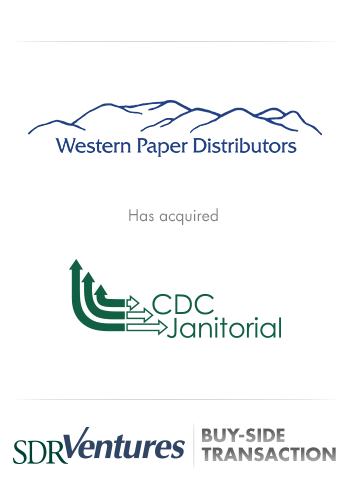 The structure of the deal was crucial for setting up the long-term success of SealMaster Denver, Abacus Partners, our employees and our customers.